OAKLANDS - Built by Polygon. 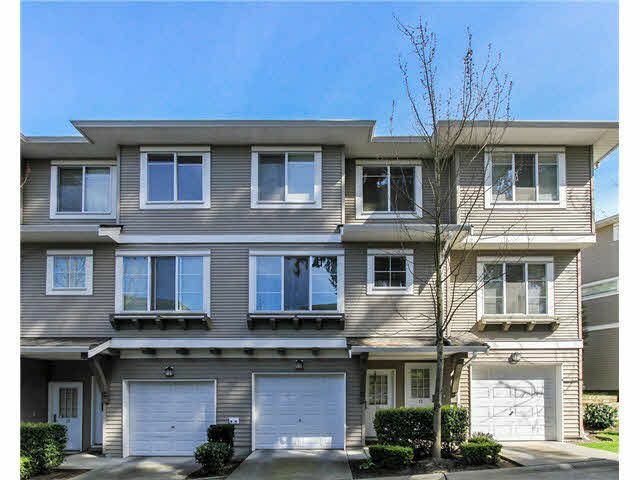 This unit is located beside a walkway & greenspace w/a fully private & fenced yard. Tucked into a quiet corner of the complex. Open concept great room walks out to a large sundeck. The interior features an extended living area, laminate flooring and huge master suite facing greenspace. 10,000 sqft resort style Clubhouse w/outdoor pool & recreation for the whole family. Clubhouse is perfect for family functions. So much to offer. Call now to view!